​Premier teams for NashobaFC compete in the Northeast Soccer Leage (NSL) for the Fall and Spring seasons. Teams are often also placed into competitive indoor leagues during winter, or Futsal leagues. Games are played on Sundays with most teams playing in the mornings but games can be played in the early afternoon. The NSL is a very competitive league in which many clubs throughout New England participate, with the majority from MA, but others in CT, RI, and NH. Players selected for a NashobaFC team are expected to commit to their team and the club. Games and practices for NashobaFC must be a player's primary priority except for religious and education based activities. In return, NashobaFC is completely committed and loyal to our players as long as they remain committed to the club. We do not relegate players to lower teams, or drop them after their initial selection to play on one of our teams. In short, we value your player and their desire to develop more than the associated income they bring to our program! 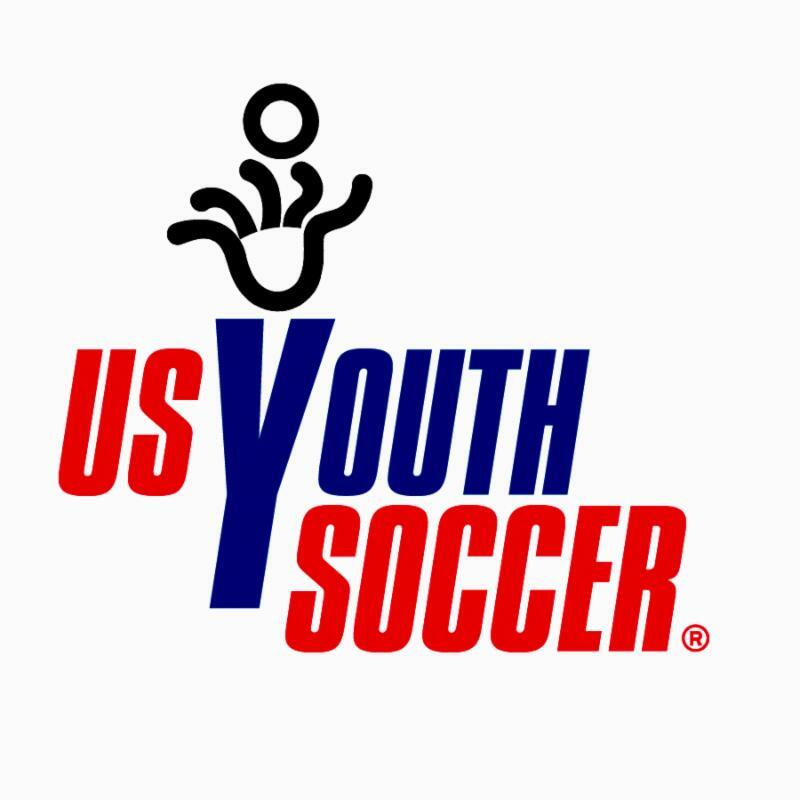 Although the program is largely volunteer based, the cost for participation in the NSL, requirements for dedicated fields, and coaching costs largely dictate fees. However, as a volunteer organization we have been able to minimize fees significantly when compared to other clubs in the region where annual costs can exceed $3000/year (not including uniforms and extra's such as tournaments). Our annual fee of $1395 includes all practices, NSL games for the Spring and Fall seasons, winter indoor training, and up to 3 tournaments. Uniforms, warm-ups, soccer bag, and optional indoor winter tournament fees are the only extra cost associated with our program. All of our teams practice 2x per week, and play on Sundays throughout the fall and spring seasons. All coaches are required to train during the winter as well, for at least 6-8 sessions where players continue their footskills/ball control development. These training sessions are included in a player's fees, including optional keeper training and striker trainings (offered periodically throughout the year). NSL participation includes travel that exceeds those generally experienced with town recreational programs. Most games however are within a 45 minute drive - with a periodic game that can be as far as an hour. NashobaFC home fields are generally in the Nashoba Regional school district area, but may be located in the surrounding towns of Devens, Maynard, or Sudbury, depending on availability.